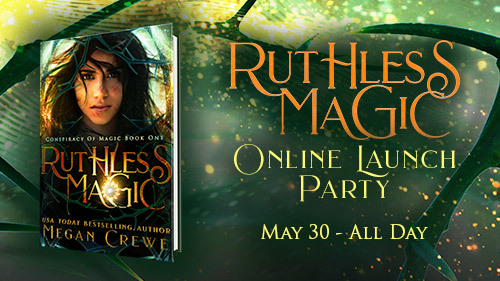 Home→Uncategorized→Ruthless Magic epic launch party! If you haven’t grabbed your copy yet, get it now by clicking here or on the cover below. The ebook is only $2.99 for the first three days + FREE with Kindle Unlimited! 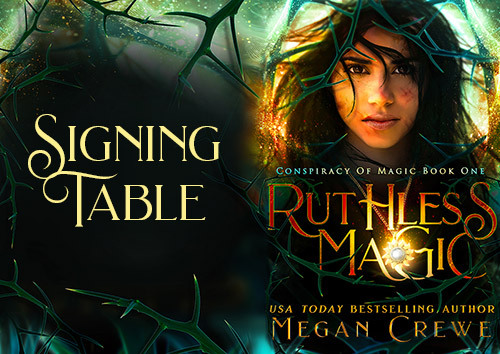 If you order a paperback or hardcover, you can request a signed bookplate totally free over here at my signing table. Open until the end of the day tomorrow only! Want to join in the launch day fun, with giveaways, games, and appearances by a whole bunch of guest authors? Head on over to my Facebook online launch party! Not on Facebook? No worries! 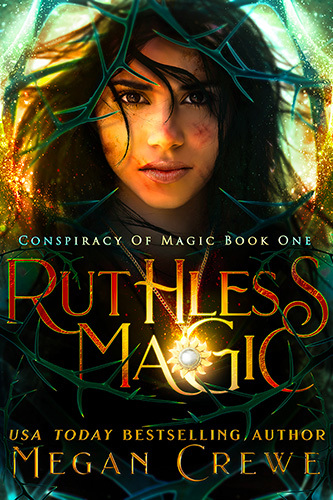 I have an epic Ruthless Magic launch giveaway that everyone can participate in, running for the next three weeks. 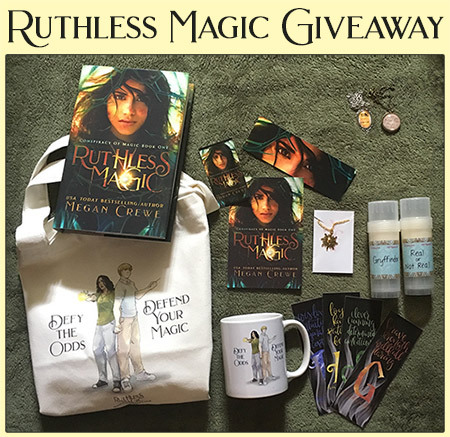 Check out the amazing prize pack!